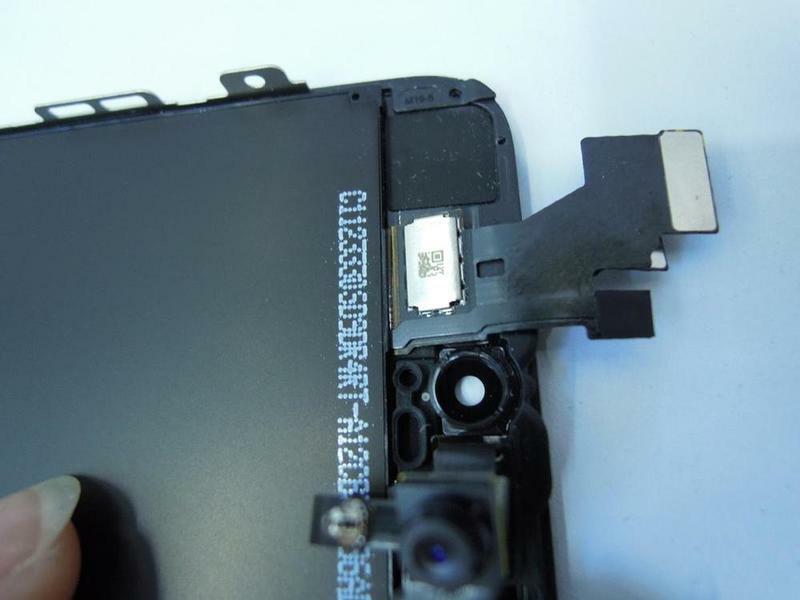 What was first thought to an NFC chip on the iPhone 5 now appears to be the earpiece speaker. With the announcement of the iPhone 5 less than a week away, the rumor mill is in full swing with proving and disproving the various rumors that have been popping up. 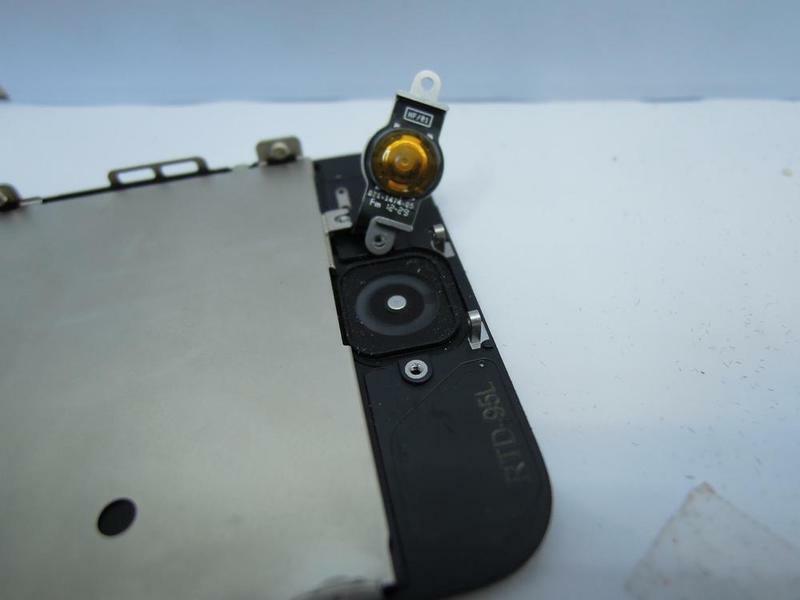 Late last month it appeared that an NFC (Near Field Communication) chip had been found on the front panel, but it was shot down the very next day. That left everyone wondering what exactly the mysterious chip was, and it now appears to be the thrilling and captivating earpiece speaker. 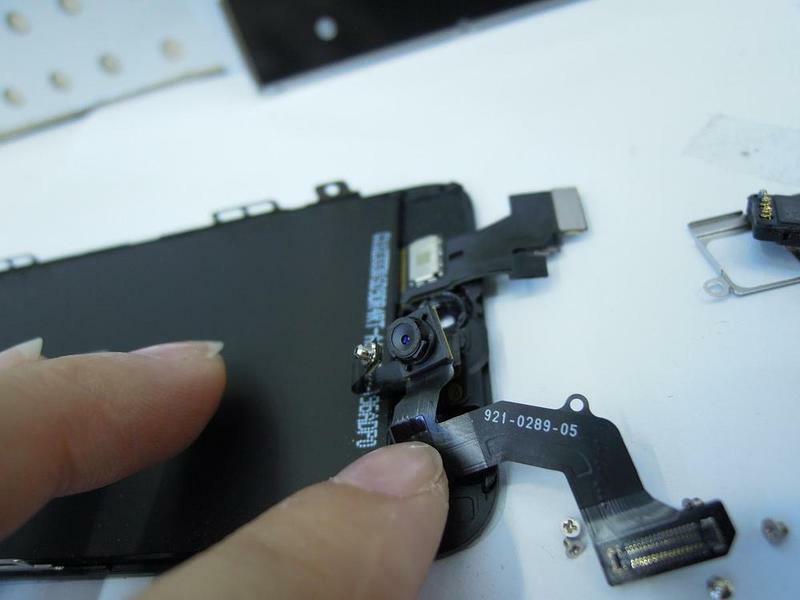 Sonny Dickson posted some new images that showed the part in far more clarity, and after consulting with some third-party iPhone repair folks, they all concur it is indeed the new earpiece speaker. Unexciting? Yes. Essential to the use of any phone? Of course. 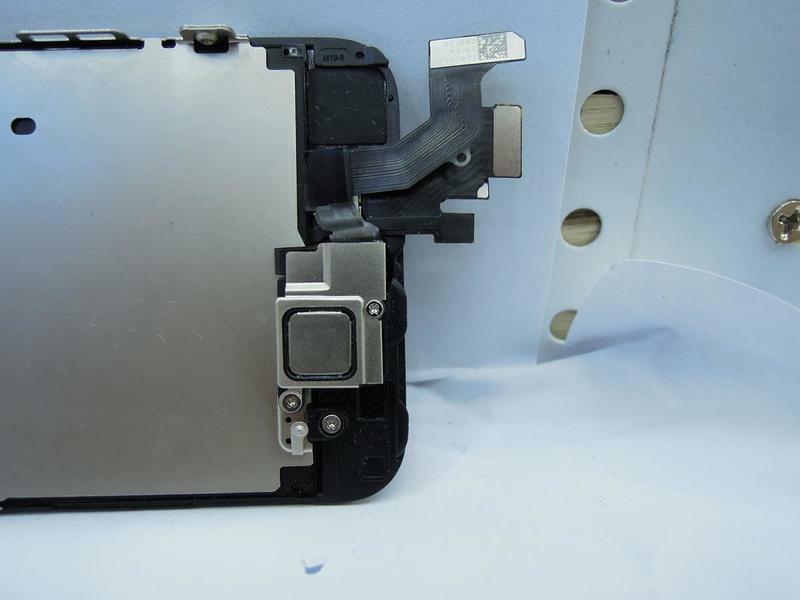 Of course, there is every chance these are fake parts, but at this point, and based on the sheer volume of parts that have surfaced, we have to believe that the iPhone 5 has been fully leaked at this point.